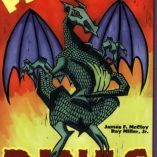 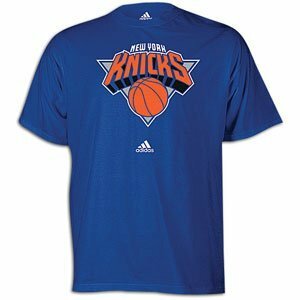 ​The New York Knicks, a professional basketball team based in New York City, compete in the National Basketball Association. 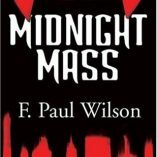 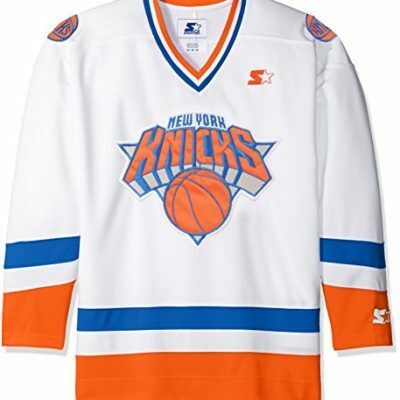 They play their home games at Madison Square Garden in New York City, which is just a short ten minute drive from northern New Jersey. 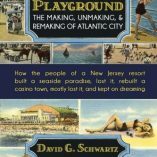 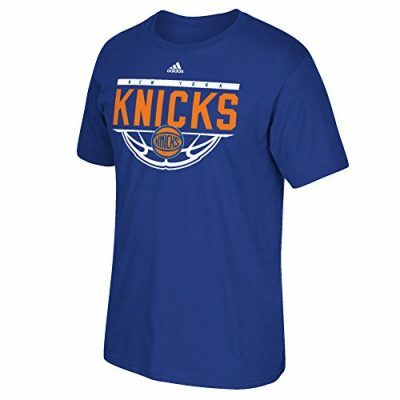 Many people from New Jersey are fans of the Knicks because they are so close to home. 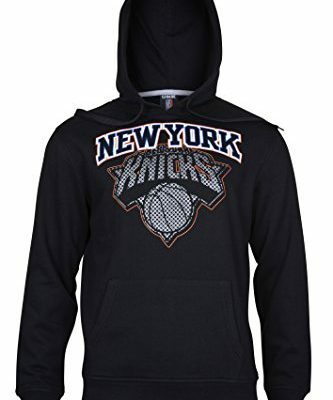 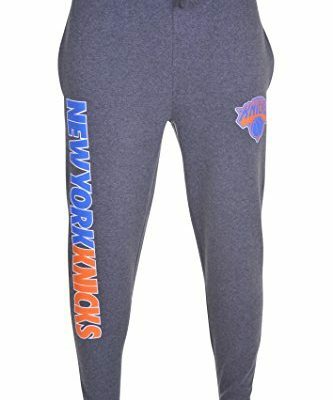 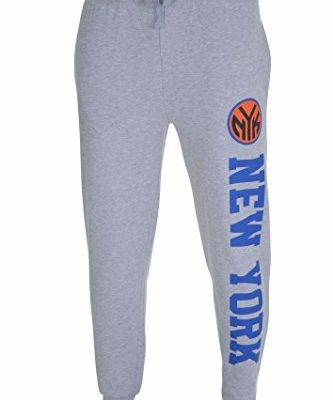 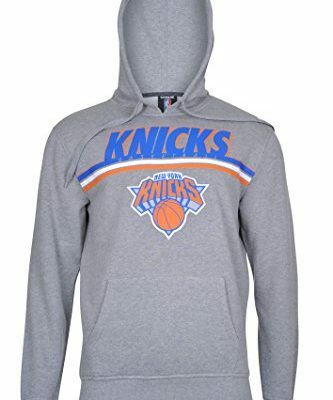 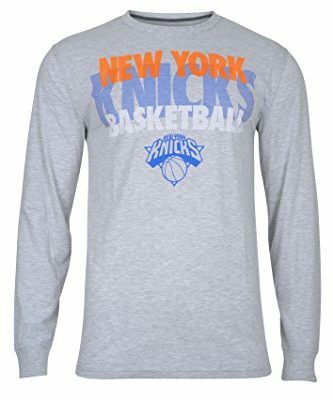 Prepare yourself for the next New York Knicks game with some of our awesome NY Knicks apparel listed below. 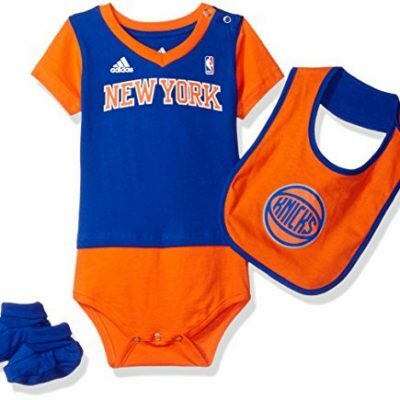 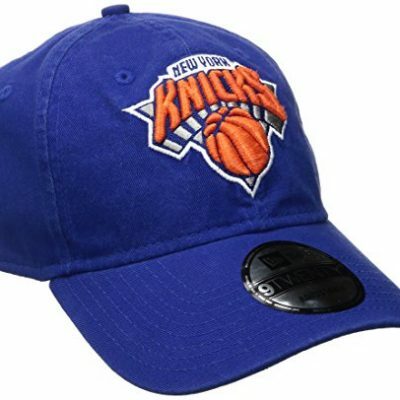 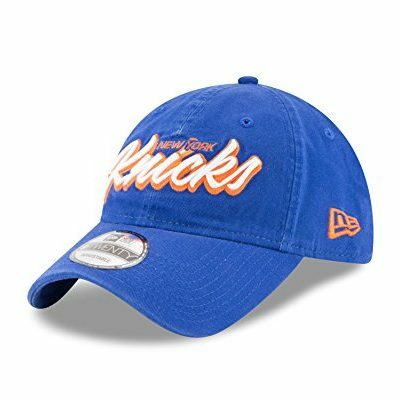 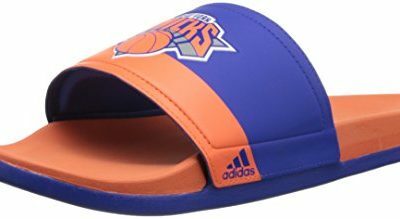 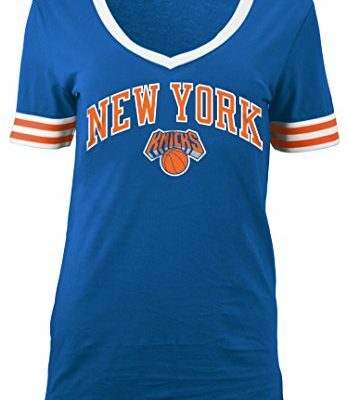 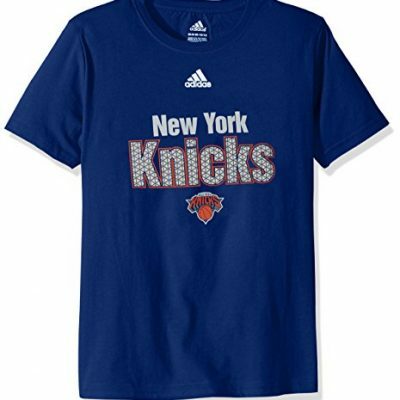 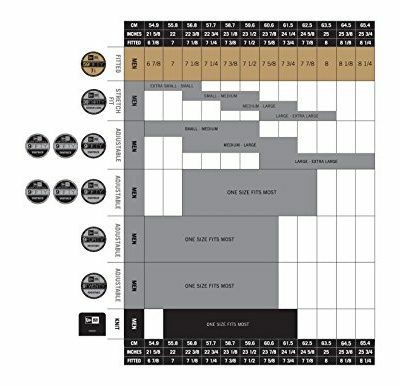 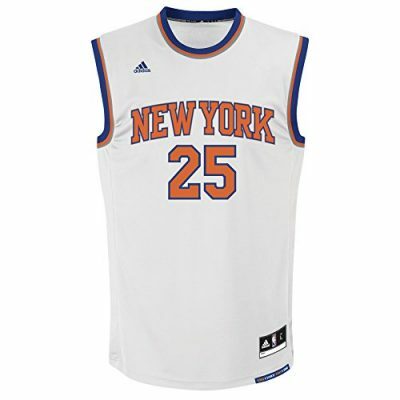 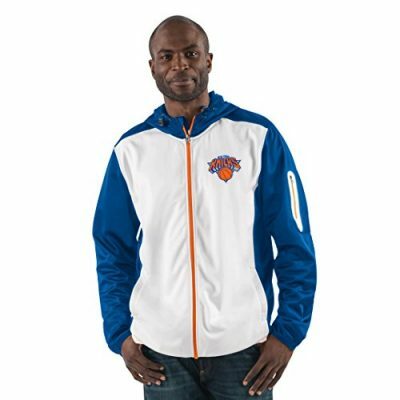 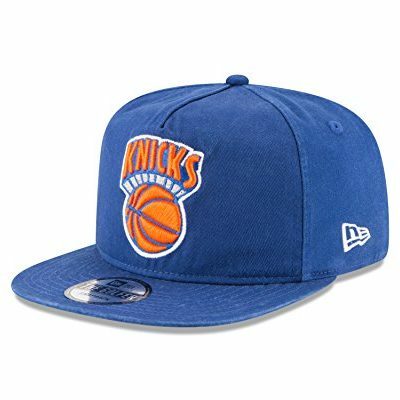 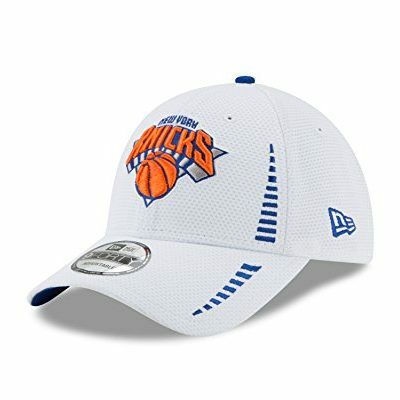 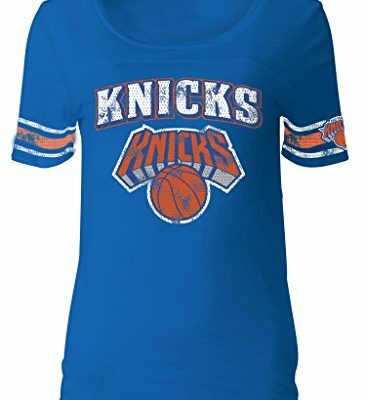 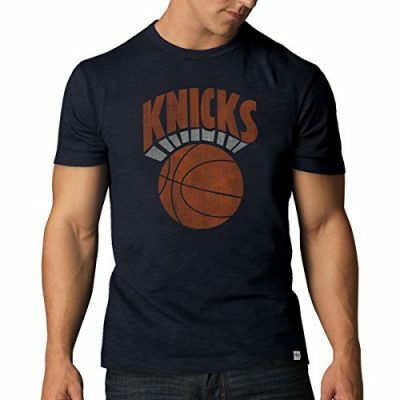 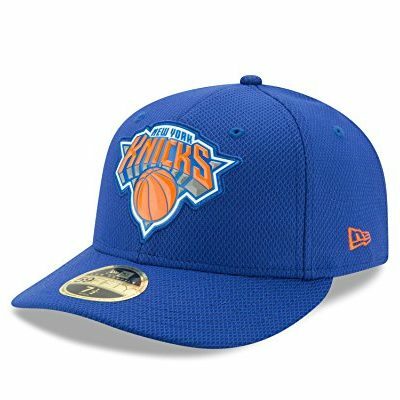 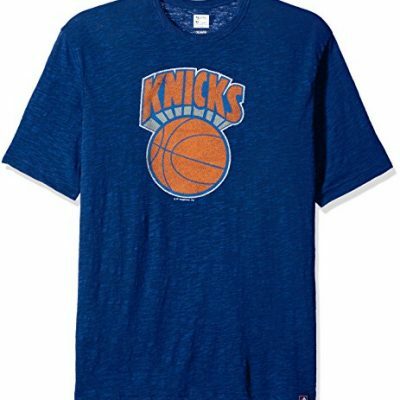 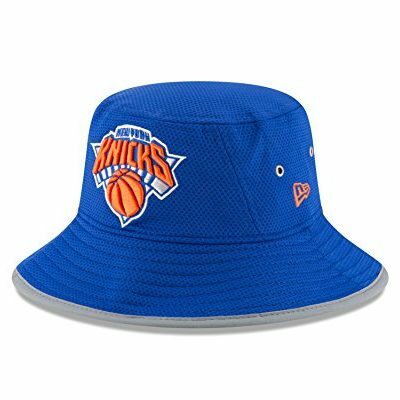 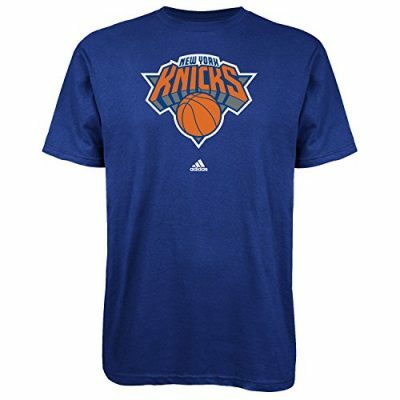 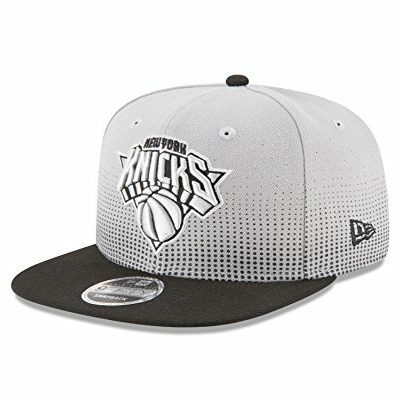 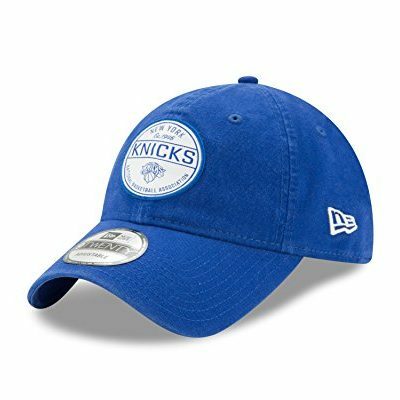 We feature different sizes, colors, and styles of merchandise printed with Knicks logos and slogans.